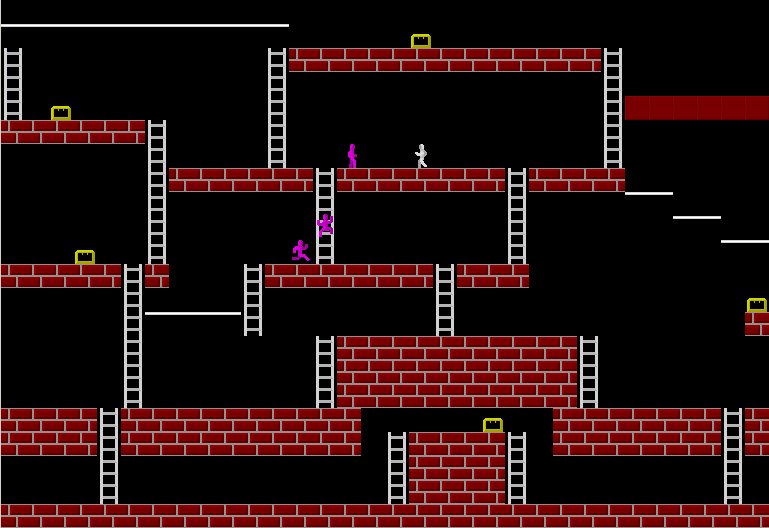 Lode Runner reworked to perfection. 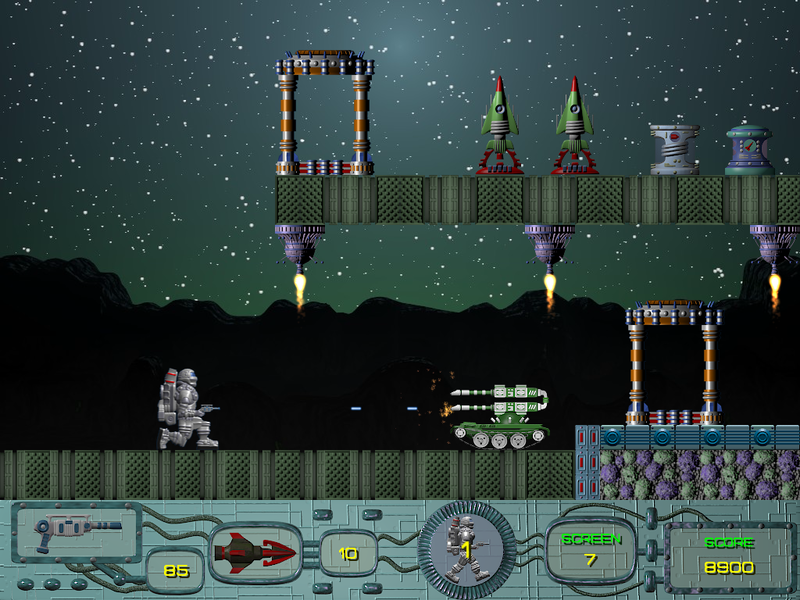 Unforgettable spirit of the original game, improved gameplay, user-friendly interface and level editor. 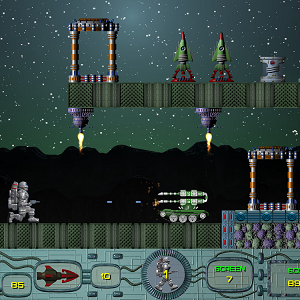 features 75 levels. There are three episodes altogether. 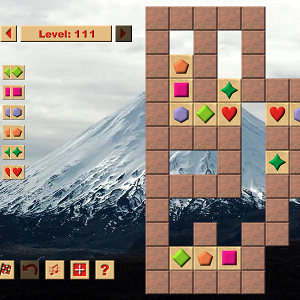 Completely reworked version of the original Boulder Dash. 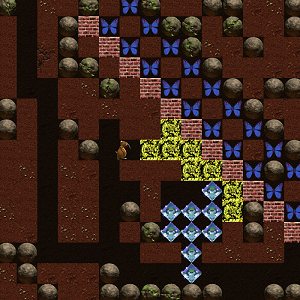 Dig your way through 96 caves. 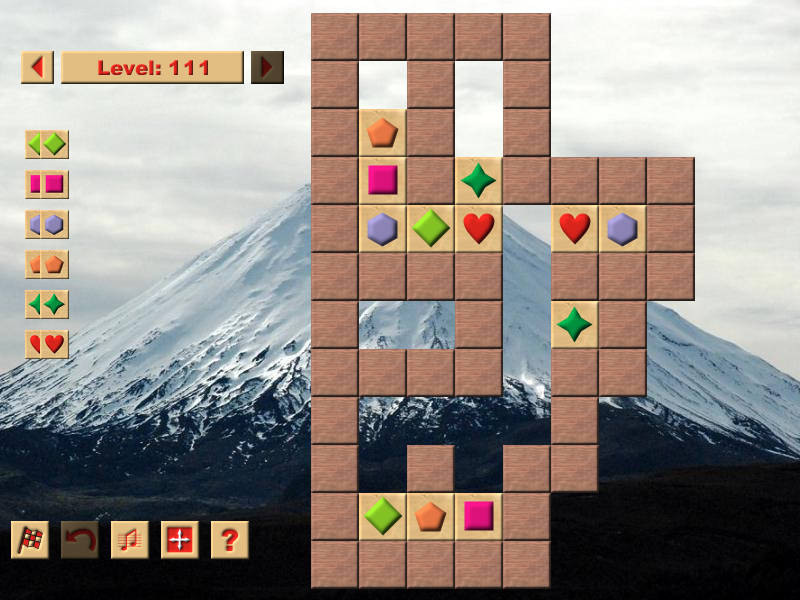 Enjoy animation, sounds and playing strategy inspired by the legendary game. This is just the first episode. There are four episodes in total. Redeveloped version of the 80s top-seller. Move elements with the same symbol together, watch out for gravity. 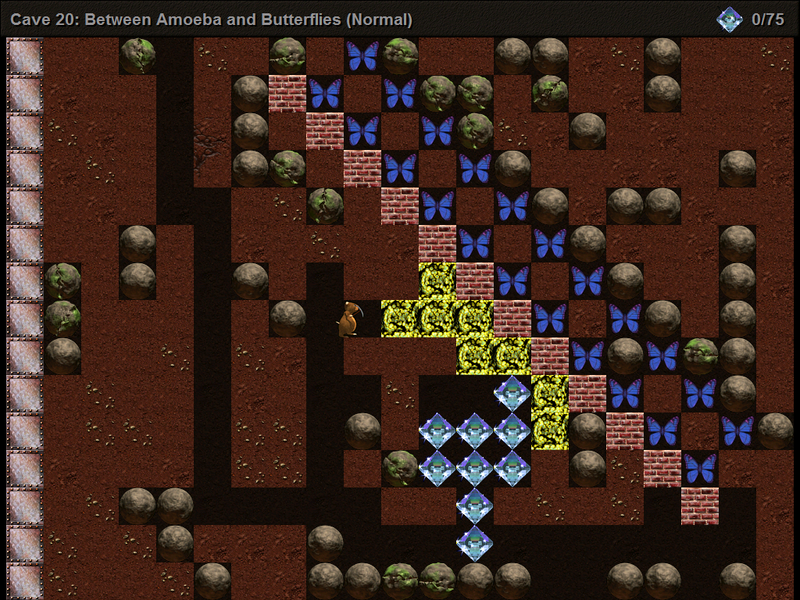 150 levels of relaxing entertainment. No time limits. Full mouse control. Download free trial version or see all features. The most definite run-and-gun hit released in 1987. It defined the genre and is here to stay. 100 original levels in the first episode. 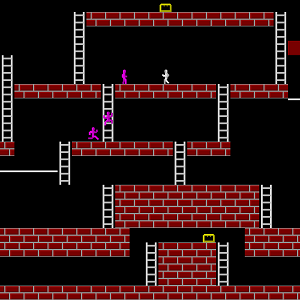 “Lode Runner” and “Tozai Games” are trademarks of Tozai, Inc.
© 1983—2010 Tozai Inc. All rights reserved. © ZX Games 2005—2019. Powered by Parser.